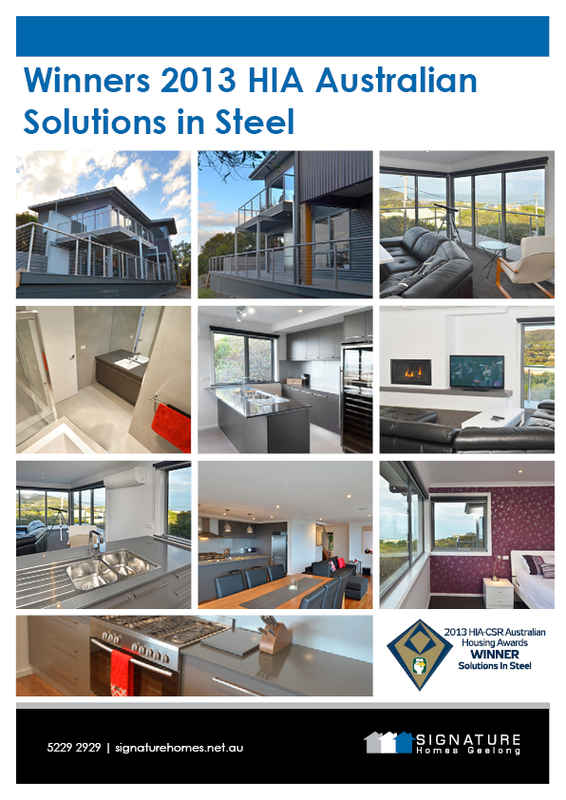 After been nominated as finalists of the 2013 HIA Austalian Bluescope Solutions in Steel Award; Gary & Gilda Watts travelled to Brisbane to represent Signature Homes Geelong on the evening. 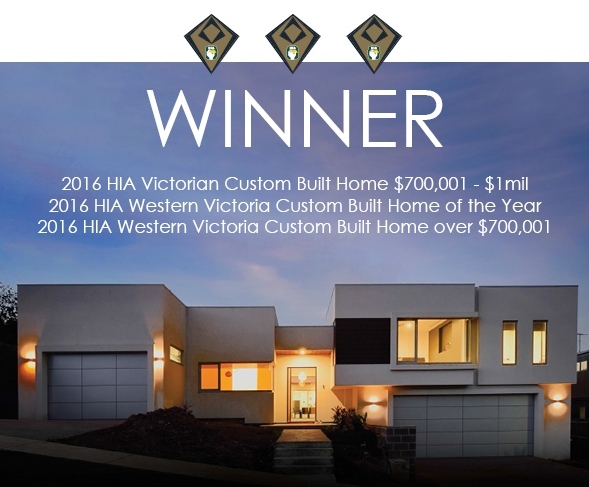 The HIA-CSR Australian Housing Awards remain the ultimate platform to showcase the talents of the nation’s top builders and designers. 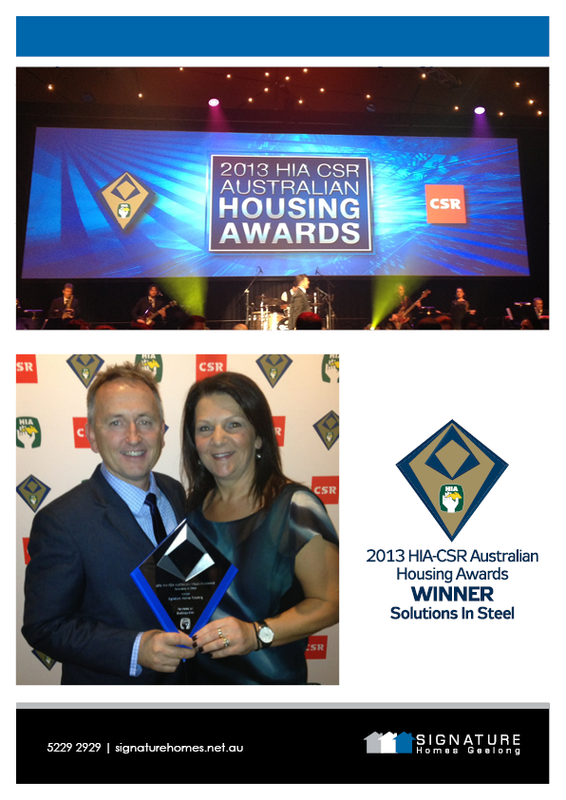 Signature Homes coastal project in Moggs Creek was unveiled winner of the 2013 HIA Australian Solutions in Steel Award award before hundreds of industry leaders. 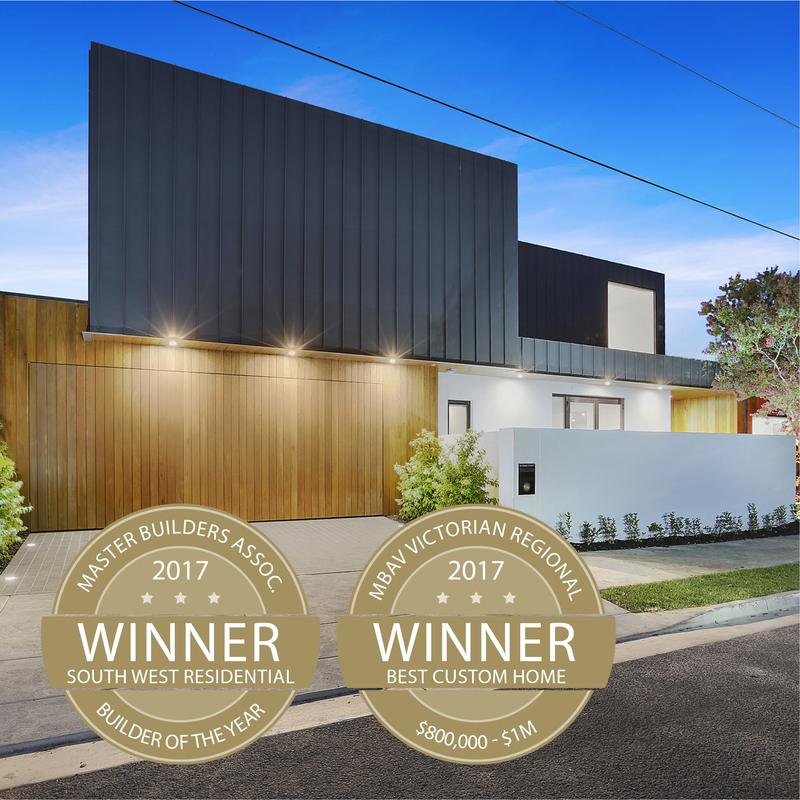 The Australian award recognises residential dwellings that offer superior design, sustainability and utilise lightweight construction methods. 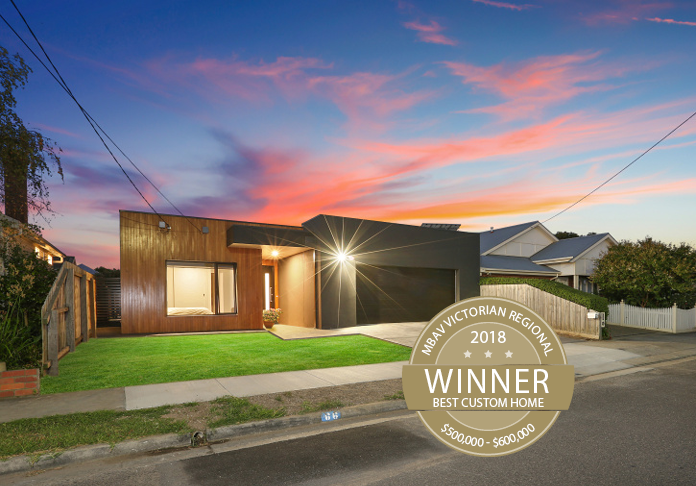 Gary Watts of Signature Homes says “I was blown away by the quality of the Australian Award entries. It was a privilege to receive an invitation to attend an awards evening like this, and to be announced Australian National Award Winners was unexpected but a complete honour”.